59% of employees say that health and wellness benefits are important for increasing loyalty to their employer (MetLife), and 76% of employees who do not feel valued are looking for other job opportunities (LifeWorks). With the cost of replacing an employee at about 30% of their annual income, keeping your employees happy with a good benefits package makes good business sense. What’s more, happy employees are more productive, increasing your bottom line even further. Very few people wake up in the morning and think “hey, today I’m excited to buy life insurance”. The thing is - life insurance really matters. It is a core financial product and can make a massive difference to the lives of family and friends if a person passes away. Life insurance is a sign of respect. It shows your team that you care about the people they care about and provides a way to safeguard their dreams and families, even if they can’t always fulfil them themselves. That’s why it is one of the most popular employee benefits with 37% naming it as their top priority. With yulife specifically, you are providing your employees with a gift that keeps on giving to everyone—love. Your team will get the life insurance they'll need later, with the support, rewards, and perks they want now. Through our app and built-in game, daily quests and step tracking will empower them to maintain or improve their wellbeing habits across the board; Eating, Moving, Relaxing, and Sleeping. They will receive reward in the form of yucoin, our game currency, which they can exchange for vouchers to their favourite brands. With happy, healthy, employees, you as the employer also feel the love. Higher retention rates, less sick days, and well-rested, motivated employees have an invaluable effect on office culture and productivity. 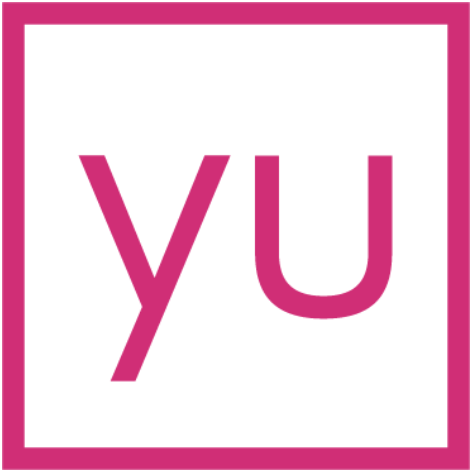 yulife allows employers to take care of their employees, employees to take care of their families, and everyone to experience the love.